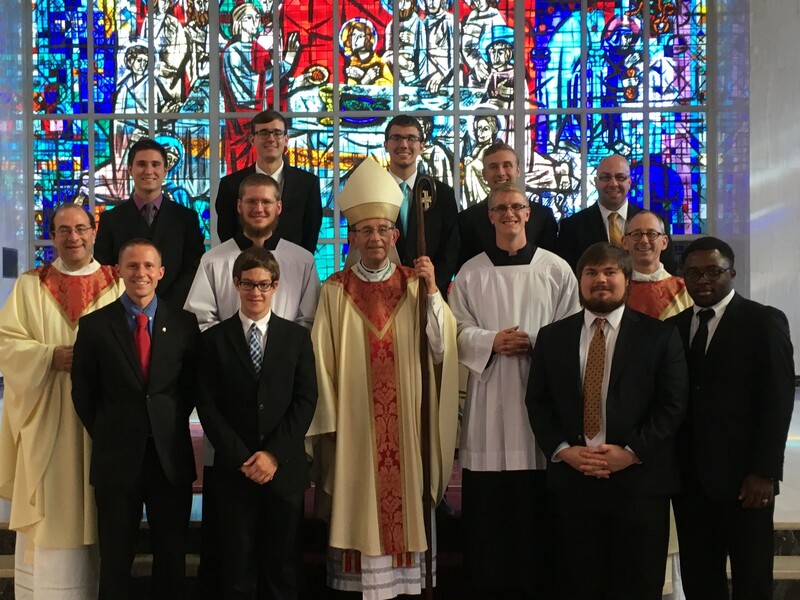 Erie Vocations - St. Mark Seminary - Discern Your Vocation! Each person has been created with a specific vocation. 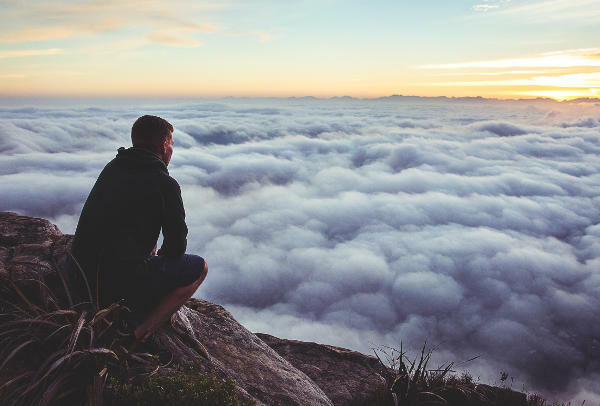 How can you know it unless you diligently discern where God is calling you? Start by getting good info right here! Maybe God is calling you to His Holy Priesthood! Take some time to consider whether He has designed you to do His sacramental work for the good of souls! 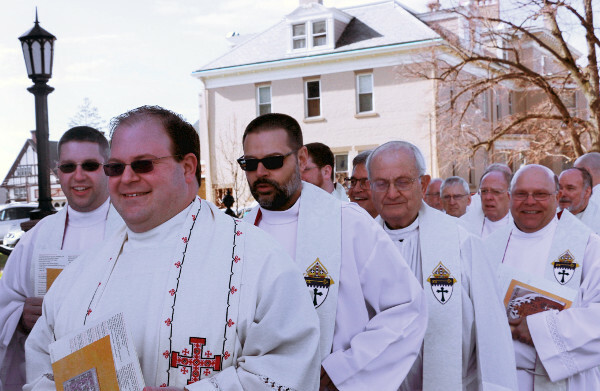 Our diocesan seminary is the place where our men begin their formation – a house of prayer, study and fraternity. Men who discern here have an excellent opportunity to get a great education, deepen their prayer lives, and develop great relationships in a solid community. Learn about St. Mark Seminary! Don’t discern alone – the Vocation Office is here to help!